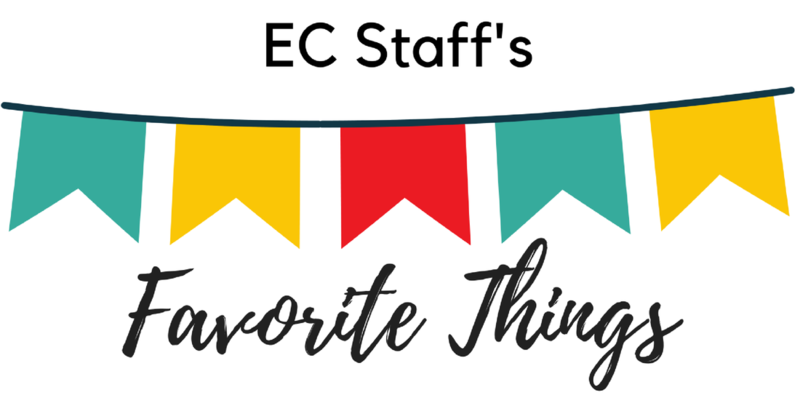 Get to know the staff at Elm Creek Elementary! Do you want to thank a special staff member with a gift? Elm Creek PTO has created a resource to help you choose the perfect gift. Click on a staff member's name below to access their personal page. Remember, gift giving is ALWAYS optional. We are only helping families who choose to give gifts by providing them with ideas. *Some teachers have chosen not to participate.